MEA Survey Update: Planning for 2017? Make sure you have the best data. 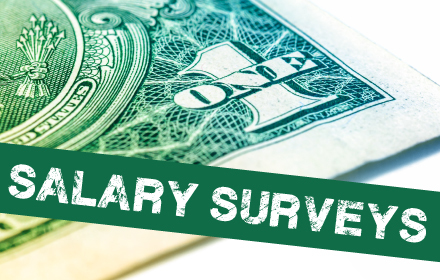 MEA’s Regional Salary Surveys feature summary information of actual pay rates for each surveyed position, plus breakouts for industry category, employment size and labor market. Results will be released in 5 reports and also available in MEA’s custom report tool. The Business Trends Report (releases December 2016) surveys top executives’ views regarding business outlook, organizational challenges, staffing/hiring, retention, and pay strategies, etc. Results are released at MEA’s annual Business Trends Event with Joel Naroff (Date TBD). This annual survey (releasing late-November) helps Members determine which holidays are commonly provided to employees. This survey (releases March 2017) allows companies to evaluate how their HR practices and policies compare to other companies in the Mid-Atlantic area. The survey reports data on health/retirement benefits, pay practices, working conditions, PTO, recruitment, training and development, and more. Please email mea@meainfo.org for your survey login(s).